– We will now go through the offer from the shipyard before the negotiations begin, says Minister of Defence Frank Bakke-Jensen. Norway and Germany will conduct joint negotiations towards the shipyard with the aim of reaching an agreement and signing a contract in 2019. Both nations expect the negotiations to be challenging. 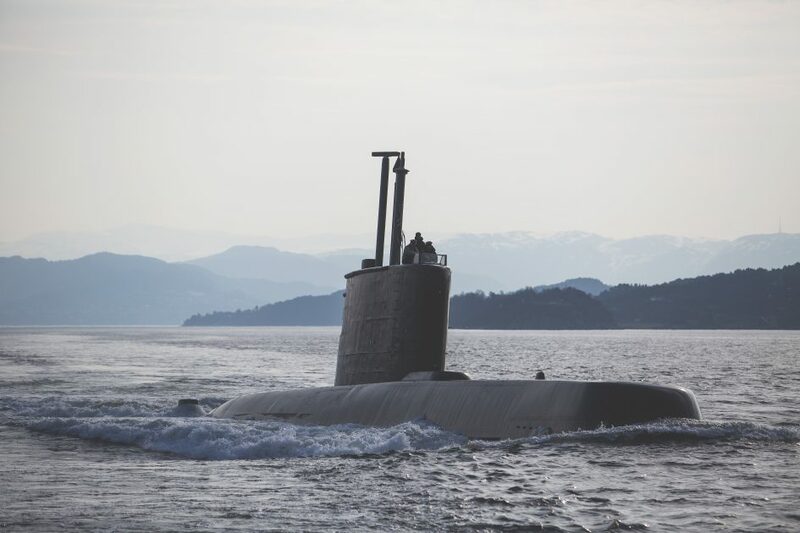 Germany and Norway will procure identical submarines in the same timeframe. This will give synergies and savings throughout the lifetime of the submarines for both nations. In addition to the submarine cooperation, the nations have established a Navy-to-Navy cooperation, Research and Development cooperation and a Missile cooperation.